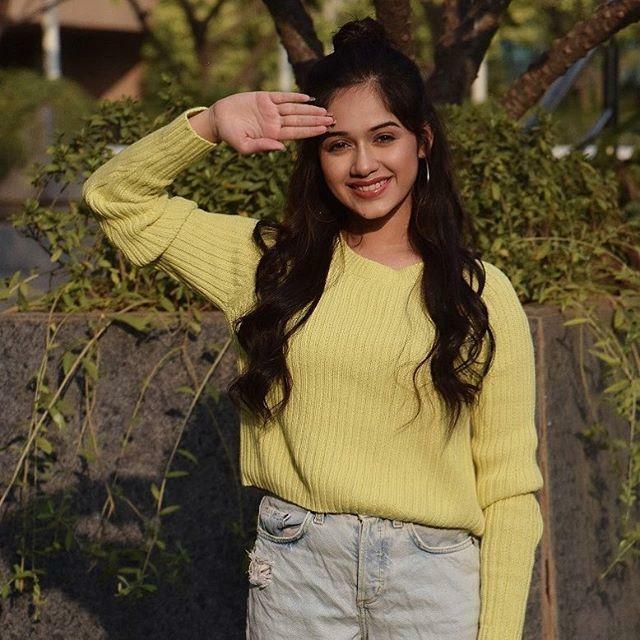 Jannat Zubair Rahmani is an Indian actress and Musically star. She was born on 29 August 2002 in Mumbai, India. She is famous for her work in Phulwa tv serial on Colors. Jannat made her debut with the serial Dill Mill Gaye in the year 2010. She made her debut in movies with Aagaah – The Warning in 2011. Other than TV serials she is also famous on Musically. She has more than 8 Million followers with 102 million hearts. As of January 2019, she is playing the role of Pankti in Aap Ke Aa Jane Se. Jannat is currently pursuing her studies from Oxford Public School in Kandivali West, Mumbai. Her father name is Zubair Ahmad Rahmani and mother name is Unknown. She has a younger brother named Ayaan Zubair Rahmani. She was born on 29 August 2002 in Mumbai, India. 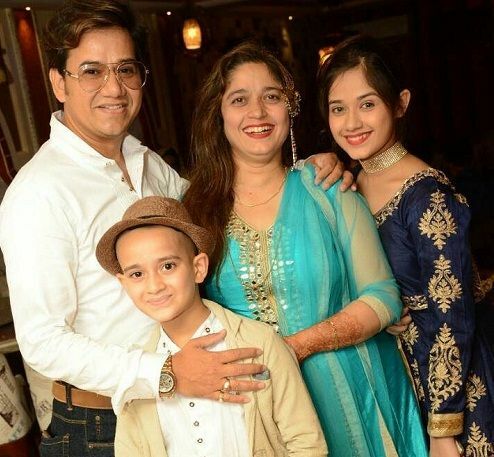 Jannat made her debut with the serial Dill Mill Gaye in the year 2010. She has more than 8 Million followers with 102 million hearts. 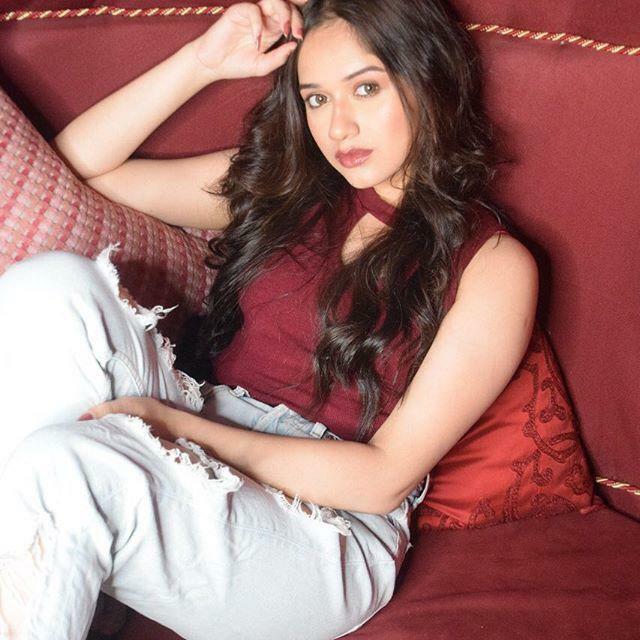 Jannat is one of the top 10 Musically stars of India along with Aashika Bhatia, Avneet Kaur and Heer Naik. She made her debut in movies with Aagaah – The Warning in 2011.